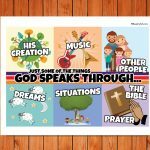 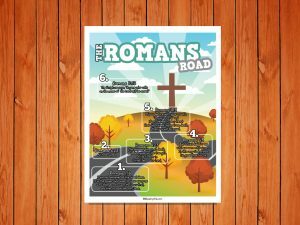 The ‘Romans Road’ Childrens Poster can be handed out to your children in your children’s ministry or put up in your children’s ministry room. 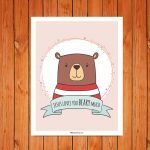 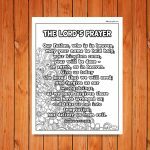 This poster is a reminder of the bible verses in the book of Romans that will guide children towards salvation. 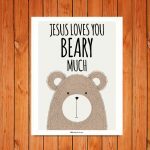 You could encourage your children to find all the bible verses as you talk to them about the gospel and lead them towards salvation. 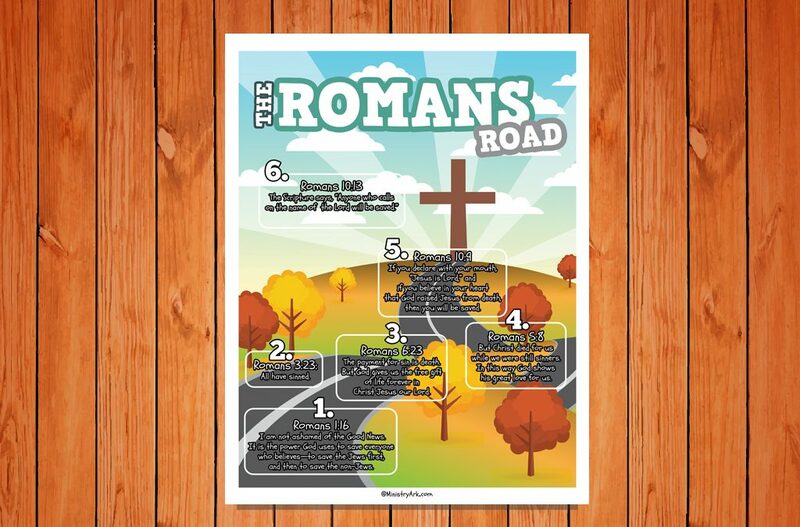 The video of the ‘Romans Road’ could also be used alongside the poster.